Unless you’ve been living under a rock, you have probably heard whisperings about the millions of dollars that social media influencers are paid by brands each year to promote their products. Does Flat Tummy Tea ring a bell, anyone? Macro-influencers (a.k.a. those with a following of 100,000+) charge upwards of $1000 per sponsored Instagram post and companies are shelling out major moolah to get their products featured on some of the most followed pages. What you may not know is that there is a more effective way to get the word out there without blowing your entire budget – micro-influencers. Micro-influencers are individuals on Instagram that have anywhere from 2,000 – 100,000 followers, though this range is subjective. 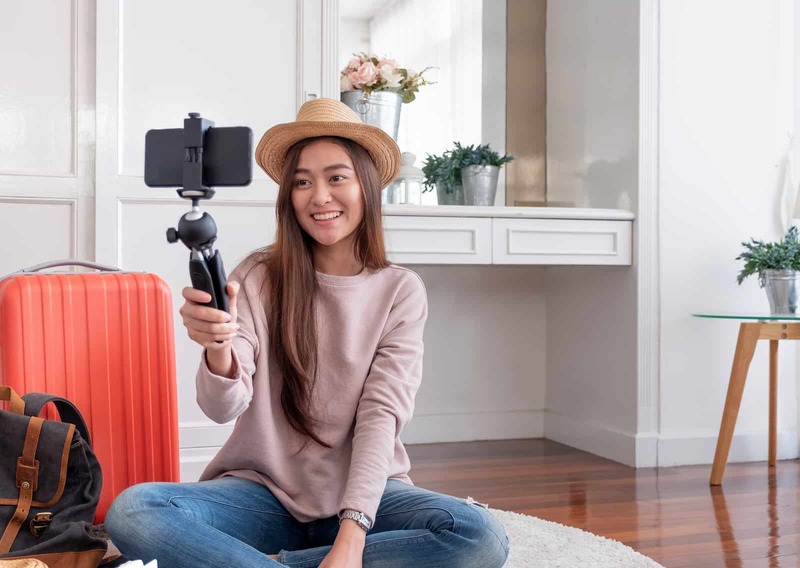 Micro-influencers have been gaining traction in the social media landscape as of late, and brands who don’t utilize what they have to offer are going to miss out on fantastic digital marketing opportunities. Here are 4 reasons you shouldn’t sleep on micro-influencers. One obvious benefit of opting to use micro-influencers is cost savings. Because micro-influencers have less followers, they tend to charge less per sponsored post. This means you can get multiple micro-influencers to post about a product instead of having one macro-influencer do a promotion for the same amount of money. Don’t put all your eggs into one basket! On average, micro-influencers have higher engagement rates than macro-influencers. Engagement rates actually tend to drop when an influencer gains more followers. The followers of micro-influencers are also typically much more dedicated and therefore more likely to be invested in the products micro-influencers promote. Micro-influencers are nothing more than everyday people, which means that they are more reliable than a celebrity with millions of followers. Consumers tend to trust recommendations from people they know, and micro-influencers serve as an online friend of sorts. In fact, micro-influencers are so trusted that they are regularly asked for their recommendations online. Unlike macro-influencers, micro-influencers are usually pretty specific about what they post, whether that be beauty products, wine, travel, etc. This means that they don’t appeal to a large, varied audience. As a marketer, you can use this to your advantage if you’re trying to target a specific demographic. Half of the work is practically already done for you! If you take the time to research micro-influencers and find ones with high engagement that suit your brand, you can reap all the benefits micro-influencers have to offer. Better yet, contact Arnold Street Media today and we’ll take care of all your social media needs. From setup and strategy to content creation and community, we’ve got you covered!